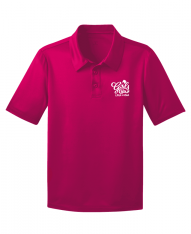 We hope you enjoy the NEW online merchandise shop created exclusively for official LPGA-USGA Girls Golf sites. 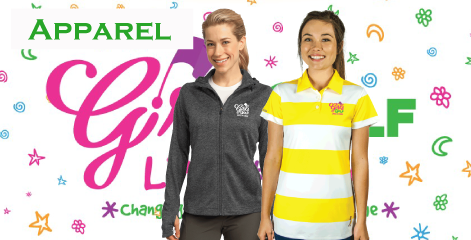 Now you can purchase high-quality and affordable Girls Golf logoed apparel, gifts, prizes, and promotional items for your Girls Golf program all in one place. 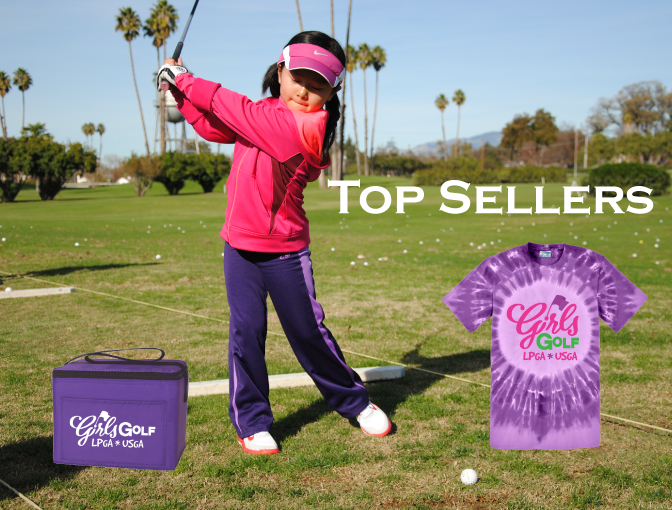 Girls Golf Xact Xpressions, Inc.